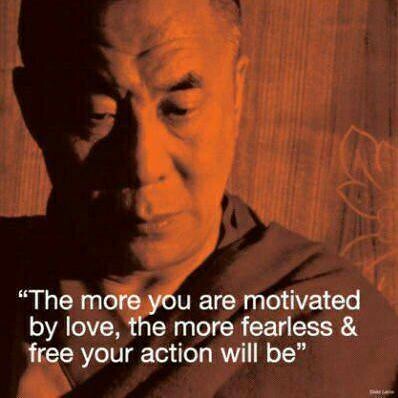 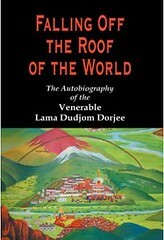 Lama Dudjom Dorjee was born in the mountains of eastern Tibet and grew up in India. 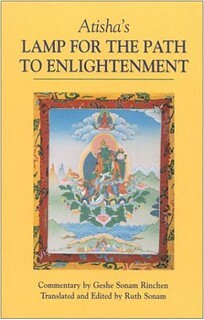 In 1981, Lama D. Dorjee was sent by the 16th Gyalwa Karmapa to the United States as a representative of the Kagyu Lineage. 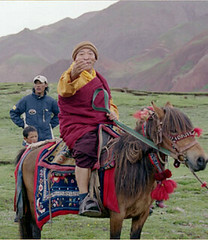 He is a distinguished Dharma teacher in the West and is currently the resident Lama of Karma Thegsum Choling in Dallas. 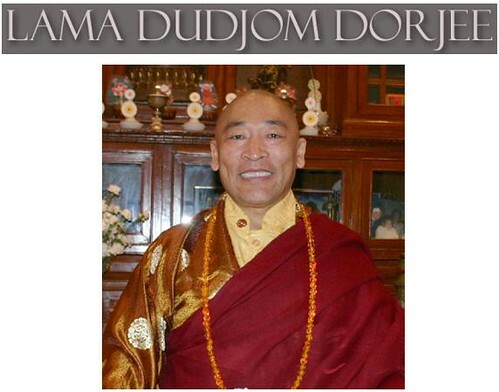 For more information on Lama Dudjom Dorjee, his projects, and KTC Dallas, visit lamadudjomdorjee.org. 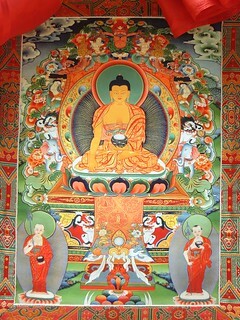 The suggested donation is $50 for the weekend, or $15 per session for those only attending a few sessions. 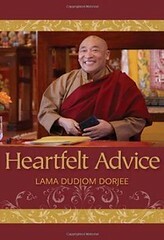 See Lama Dudjom Dorjee’s books at Amazon! 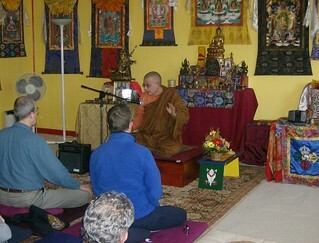 Ajahn Punnadhammo, a Canadian monk of the Thai Forest Tradition, is currently the resident monk at Arrow River Forest Hermitage. 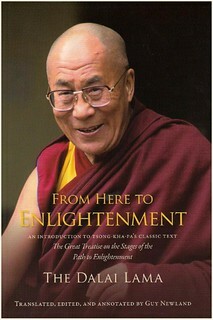 For more information on Ajahn Punnadhammo, please visit www.arrowriver.ca. 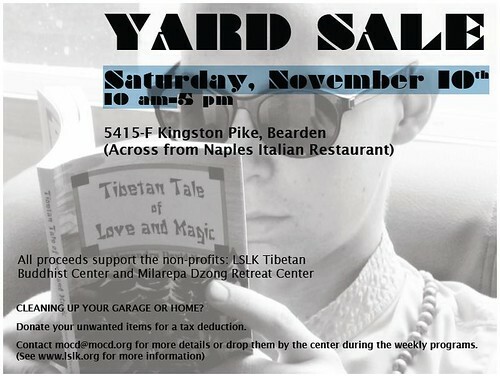 Losel Shedrup Ling is teaming up with Milarepa Osel Cho Dzong to have a fundraising yard sale November 10. 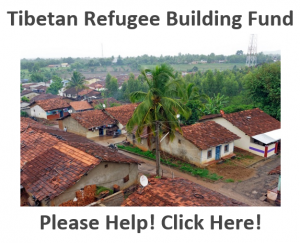 If you would like to donate quality items, you can email mocd@mocd.org to arrange pick-up, or drop them off at the Kingston Pike center. 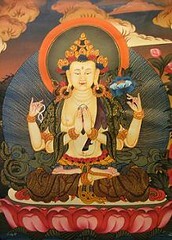 Please leave items in the back room.